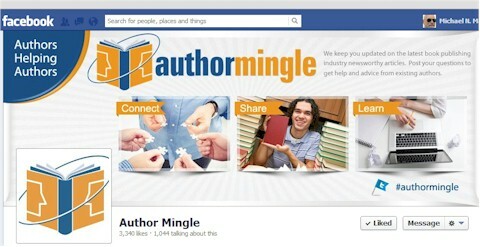 Author Mingle is a new Facebook group where "authors can hang-out, mingle and help each other." The stated mission is "To help new and existing authors with book publishing industry news, how to publish your book, how to market your book and more. We focus on the traditional, self-publishing and do it yourself technologies. We search for newsworthy information to help authors understand what is happening in the book publishing industry." Most of the members seem to be newbies, and they get good answers and advice from members with more experience and from the as-yet-anonymous administrator. One interesting feature of the group is "Reader's Weekend" that allows members to promote their books, and possibly sell some. 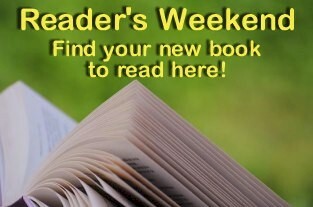 The weekend is promoted online and the admin said on the January 4 thru January 6 Weekend "We posted over 130 books this weekend compared to 60 on the first Reader’s Weekend. We had over 250 likes compared to 100. We received over 70,000 visits to the page compared to 45,000." That's impressive. 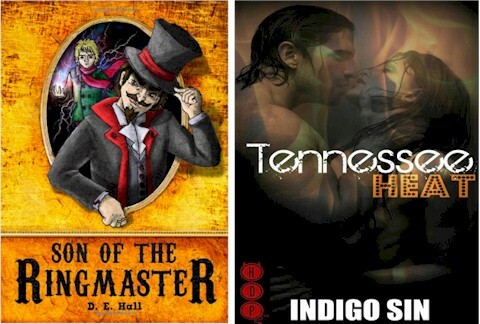 I ordered two books from the recent Weekend, and looked at online previews of nine more. Several books promoted there had links that did not go to previews or ordering pages -- which seems like a waste if the objective is to sell books. A few of the books I examined were absolutely professional -- produced as well as any book from a major 'traditional' publisher. A wide range of genres appeared and, in general, the covers were done quite well. Most of the books, however, were either sloppy or had more serious violations of book publishing customs and standards. They loudly screamed "AMATEUR." There were big problems in the front matter. If you don't know what that is, you should not be in the book business. Title pages were missing, or combined with copyright pages. Copyright warnings sounded like death threats. Copyright dates unnecessarily included months. Printing histories appeared in books that are not printed. Pages faced the wrong way. Dedications were unnecessarily mushy or religious. Silly and obvious errors were uncorrected. One word that appeared in HUGE type was missing a syllable. Hundreds of thousands of new books are published each year. The odds against any one book being noticed -- let alone being bought, praised and becoming profitable -- are huge. Having a 'good story' is not enough. Your book must be produced properly. If I noticed the problems, so will others. It's important to either learn how to make a proper book, or hire people to do it for you. At an absolute minimum, spend some time at a library or bookstore and examine two dozen books from major publishers (which are not always perfect) and compare yours to theirs.